Looking for a great holiday gift or a nice way to say thank you? 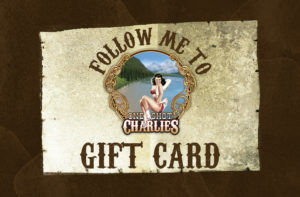 We have gift cards! Call us or stop in today to get yours!